Weclome to Episode 168 of Firstpost Spodcast. We begin the day with some cricket updates. 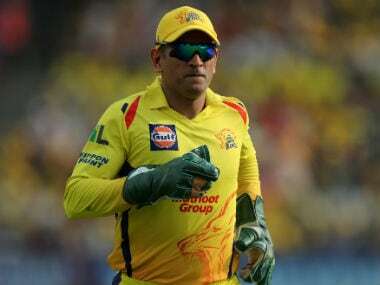 MS Dhoni broke his silence on 2013 IPL fixing scandal, calling it the 'most difficult phase in my life' and said he was never depressed as much as he was then. 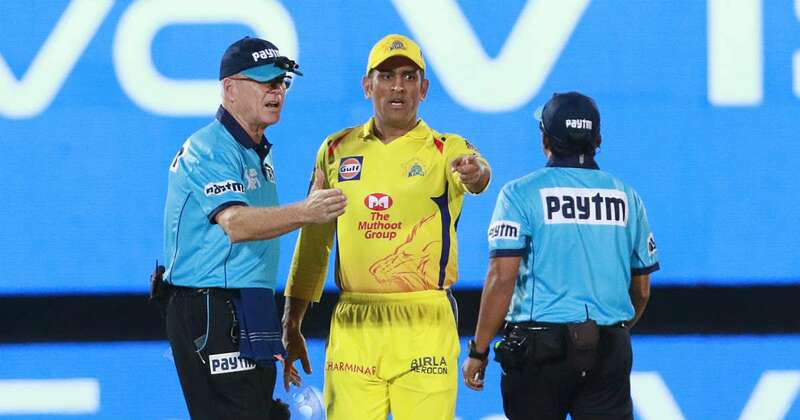 Dhoni spoke about the incident in a docudrama aptly titled 'Roar of the Lion'. 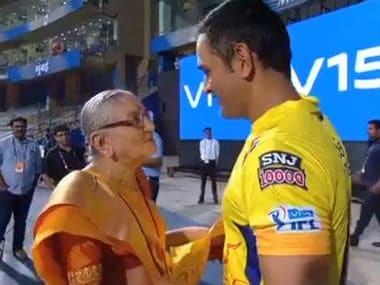 He called his association with IPL side Chennai Super Kings as a match made on a matrimonial side and an arranged marriage. 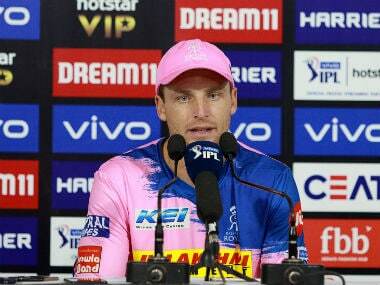 In other cricket news, Glenn McGrath picked India and England as favourites to win 2019 World Cup while also stressing about how Australia's recent limited-overs series win over India have improved their chances of winning the World Cup which begins on May 30 in the United Kingdom. Moving to some football news now. After Barcelona and Manchester United raised prices for their Champions League quarter-final matches, UEFA was urged on Thursday to enforce stricter ticketing rules by a group representing European soccer fans. Badminton news to end the podcast. Denmark's Joachim Persson has been banned for 18 months for offences linked to betting and match-fixing, the Badminton World Federation said on Thursday.